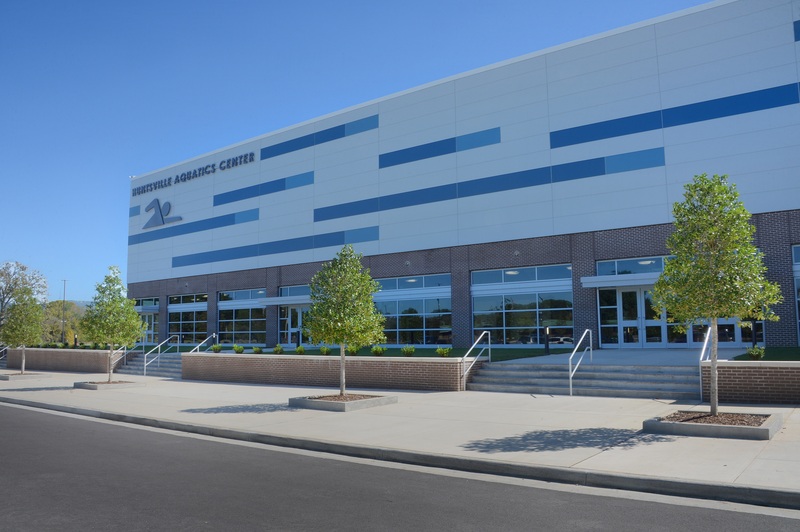 LEWISVILLE, Texas, July 26, 2018 – Finding a single product that provides solutions for both aesthetics and design, as well as energy efficiency can be challenging. 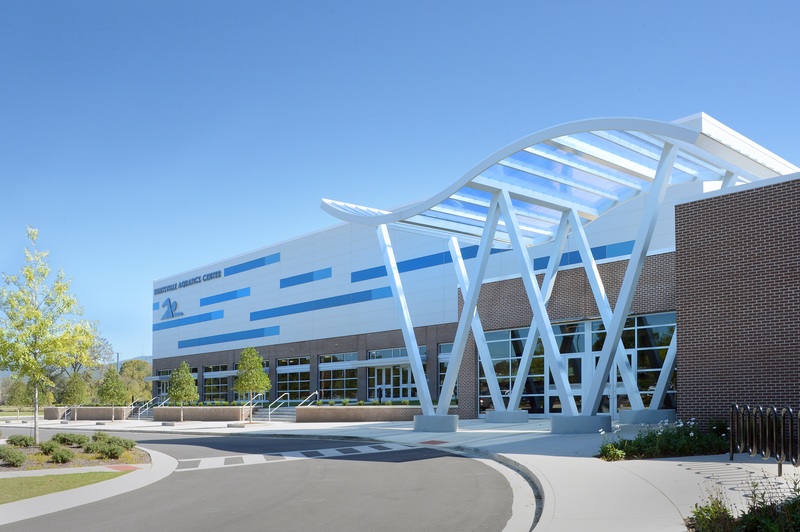 Insulated metal panels from Metl-Span made a splash for the construction of the Huntsville Aquatics Center in Huntsville, Ala. 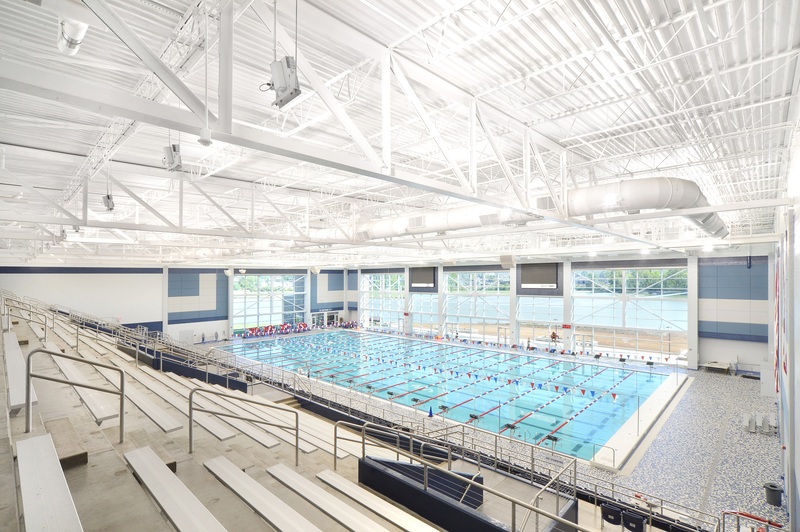 The renovation at the Huntsville Aquatics Center included the addition of a 50-meter competition pool and a warm water instructional pool in addition to the Legacy Pool, which was original to the former Brahan Spring Park Natatorium. 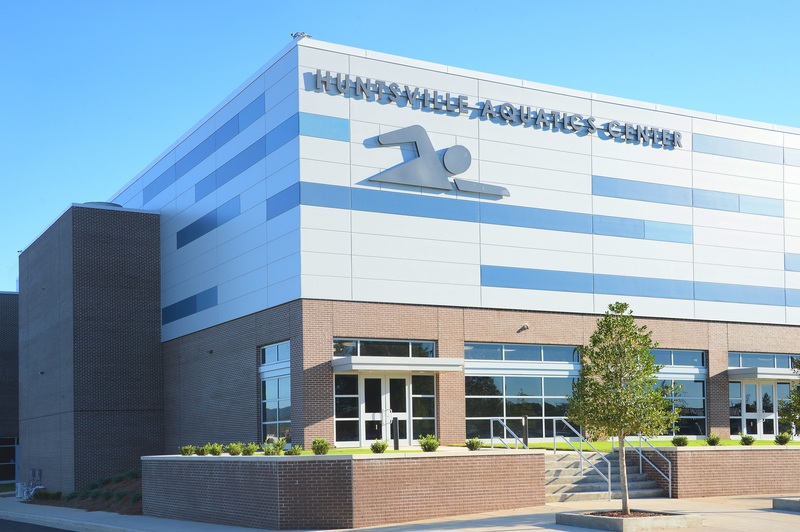 With these renovations, Huntsville now has two Olympic size pools and the largest seating capacity in the state with more than 14,000 seats. 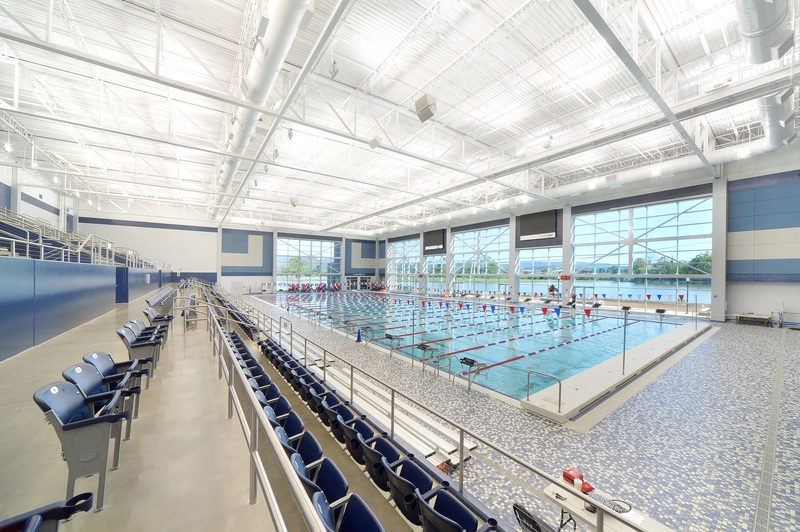 The new instructional pool provides warm water therapy at 90 degrees, an in-water bench with jets and a handicapped access ramp. 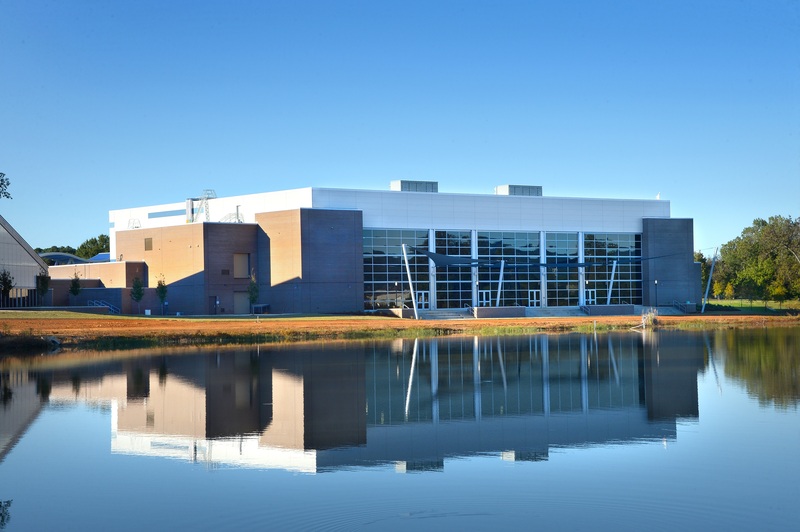 Three colors of insulated metal panels from Metl-Span were installed horizontally, creating a look of wavy water. Bruce says the IMPs are installed over concrete masonry unit walls, so it was, “a no-brainer choice” to go with insulated metal panels. 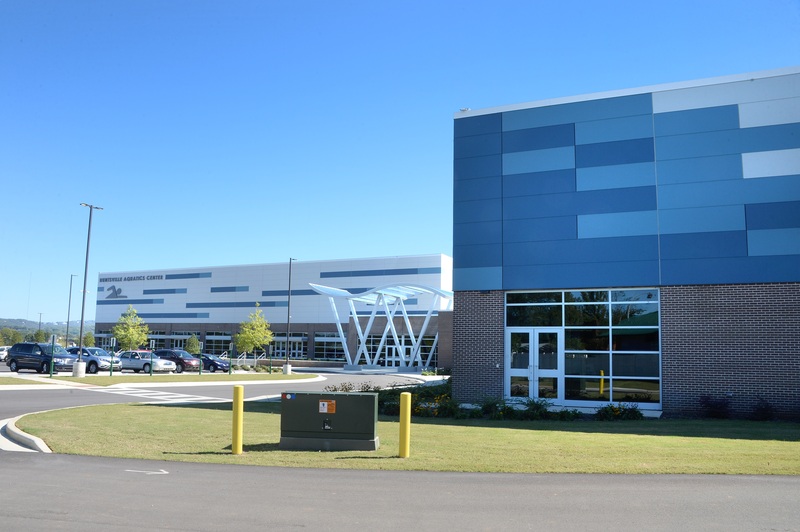 “The City of Huntsville specifically asked for an energy-efficient building,” she says. 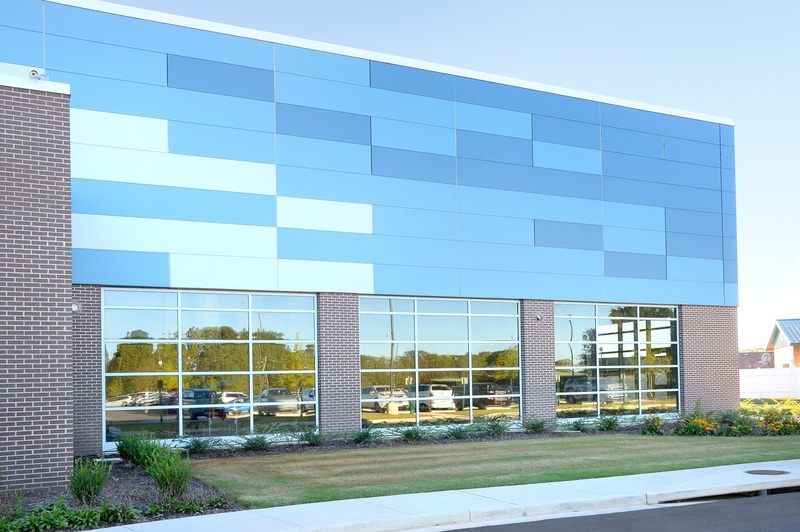 “Going with insulated metal panels helped us achieve the look we wanted, while satisfying the owner’s request for energy efficiency. 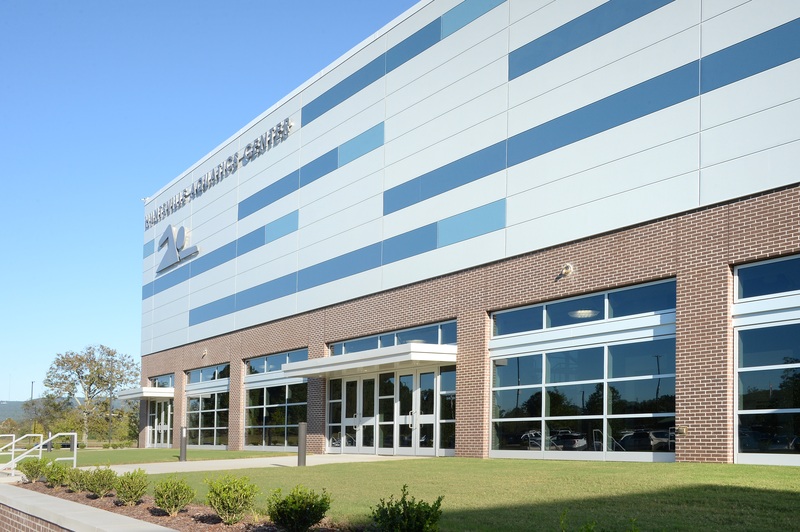 Installers had to follow a precise pattern when piecing together the insulated metal panels to achieve the unique aesthetic desired by the architect and the City of Huntsville. The sleek appearance helps assimilate the swimmer, a distinct part of the logo, smoothly moving through the water. 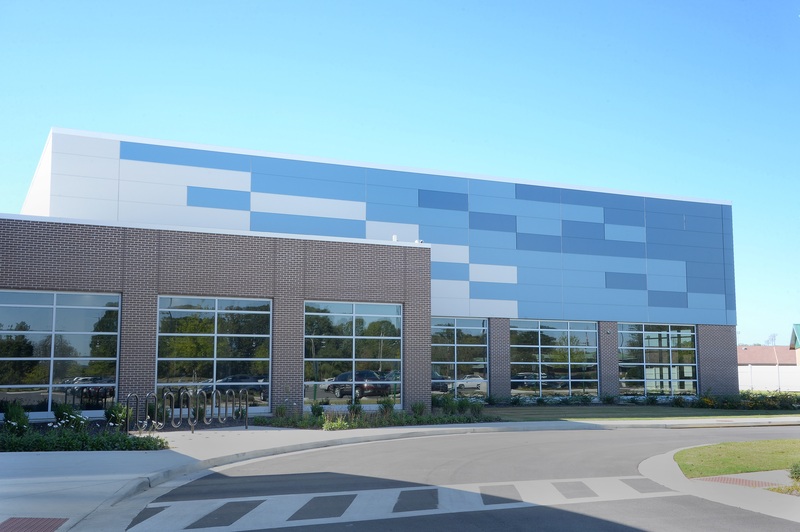 Yancey & Jamieson Inc. of Austell, Ga., installed almost 21,000 square feet of IMPs with three inches of urethane insulating core in three colors: Regal Gray, (16,000 square feet), Pacific Blue (2,600 square feet) and Aegean Blue (2,000 square feet). Architect: Pam Bruce, senior project architect, Nola VanPeursem Architects, Huntsville, Ala.
IMP Installer: Yancey & Jamieson, Austell, Ga.